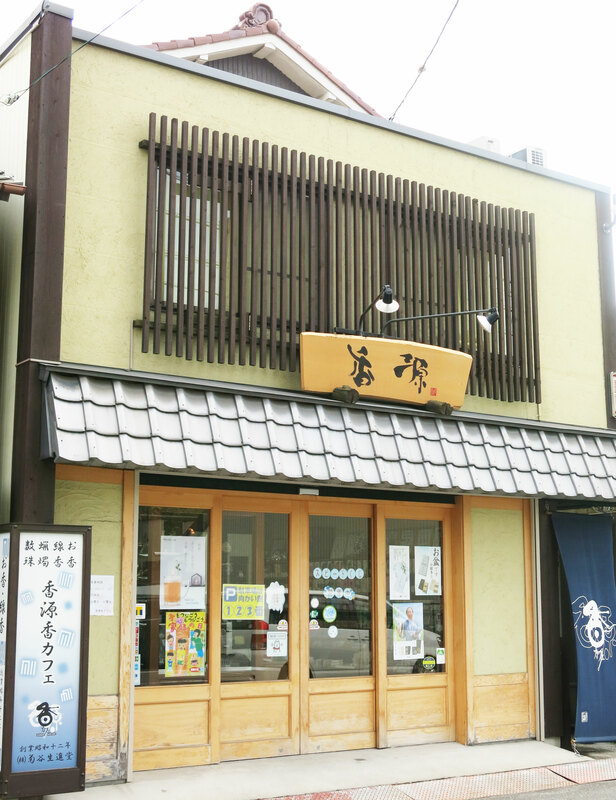 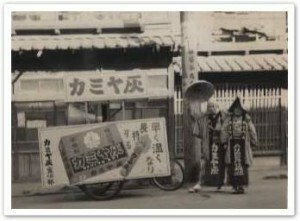 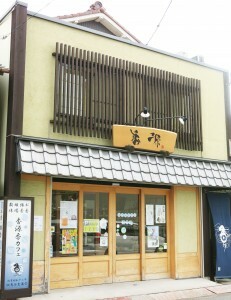 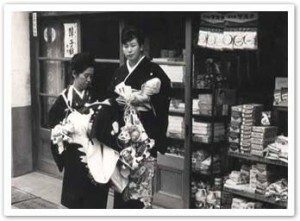 Our company was established in 1937 in Nagoya (Japan). 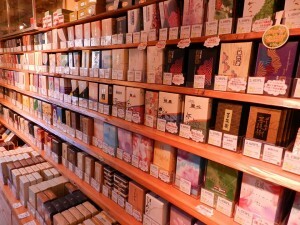 We have many years of experience in selling traditional Japanese incenses (incense sticks, incense cones, coils, incense gift sets), hand made and aromatic Japanese candles, scent bags, Japanese bath essence, traditional Japanese prayer beads (juzu), Kodo (“Way of Incense”) utensils and so on. 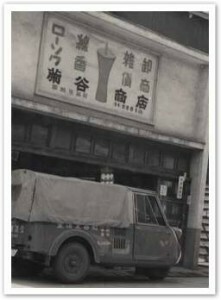 Our products are made of the best quality ingredients. 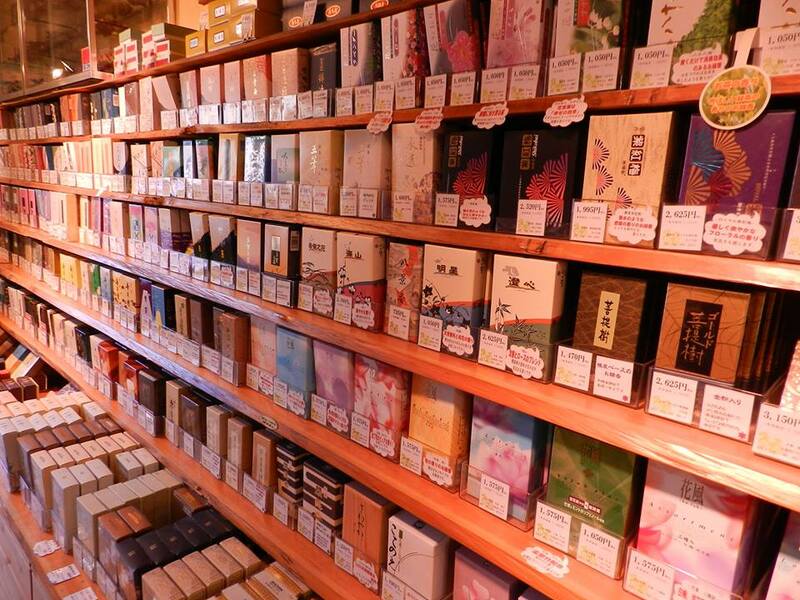 We cooperate with all top Japanese incense manufacturers (for example Nippon Kodo, Baieido). 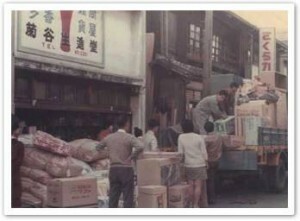 Our focus is on our customers` needs and high quality service. 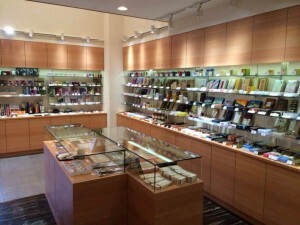 We provide a wide variety of products for all people around the world. 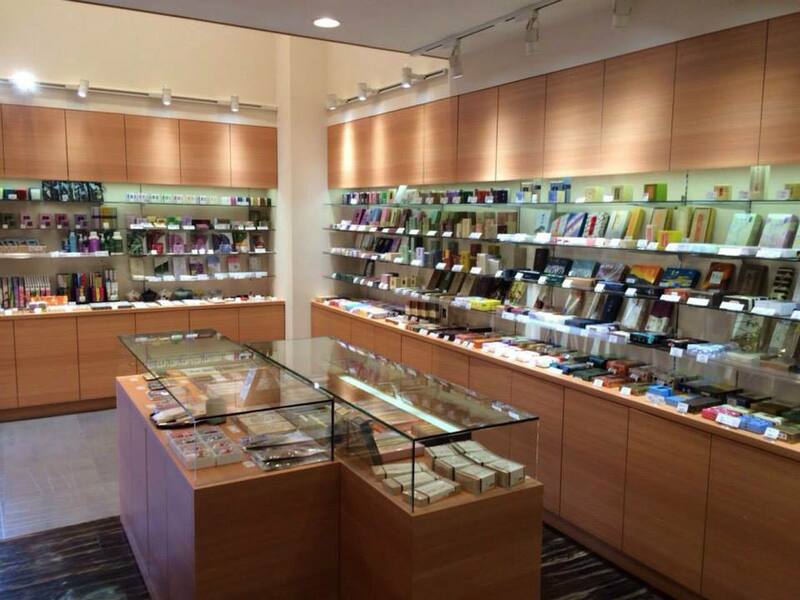 What is more, as a company with many years of tradition and experience, we have organized many lectures and events concerning Japanese incenses in Canada, France and Japan. 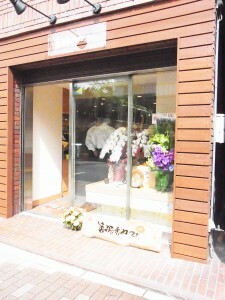 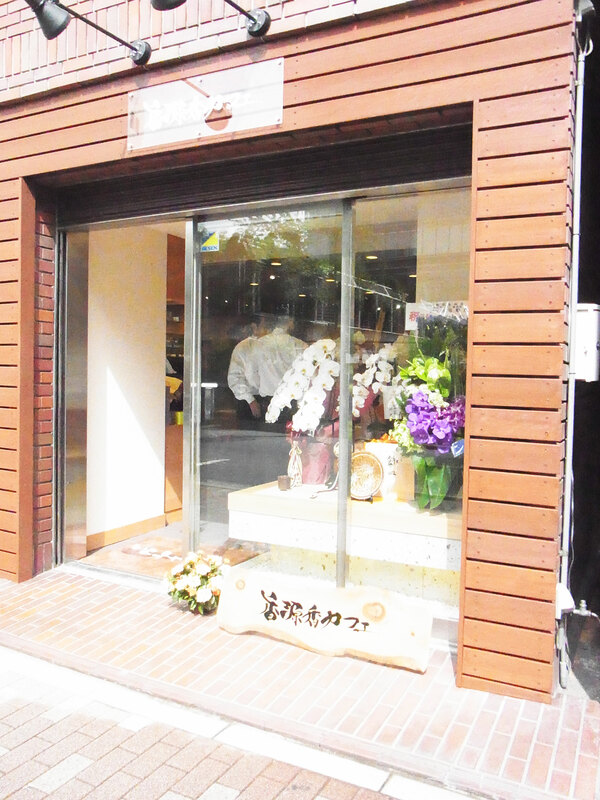 Now we have shops in Nagoya and Tokio (Ginza)!